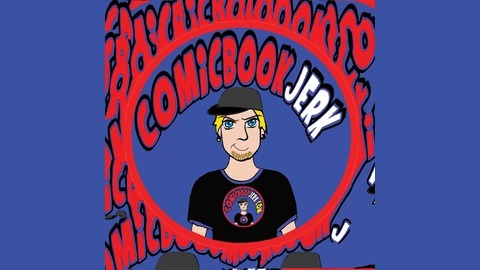 A Podcast filled full of The Comic Book Jerk's geekiest, nerdiest and dorkiest friends and guest! 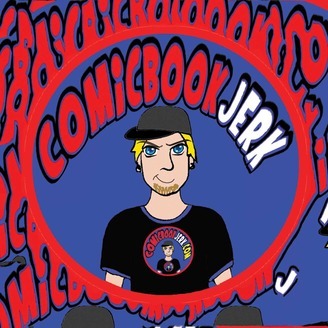 Not only is he The Comic Book Jerk but he is also helping remind you why it sucked! #46 - A King Kong Ghost in a Shell of a good time!